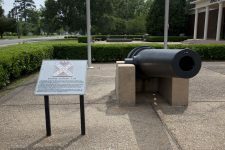 A brutal massacre occurred September 1, 1813, in Clarke County, in which the Creeks under the Prophet Francis cruelly murdered 12 members of the Kimball and James families. 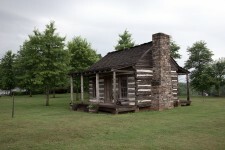 In the fall of 1813, the settlers in Clarke County were constantly alert, fearing Indian attack. 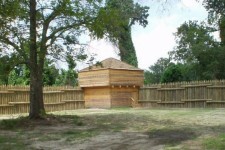 They had gathered in rude forts and there were so many people in the stockade that it became extremely crowded. 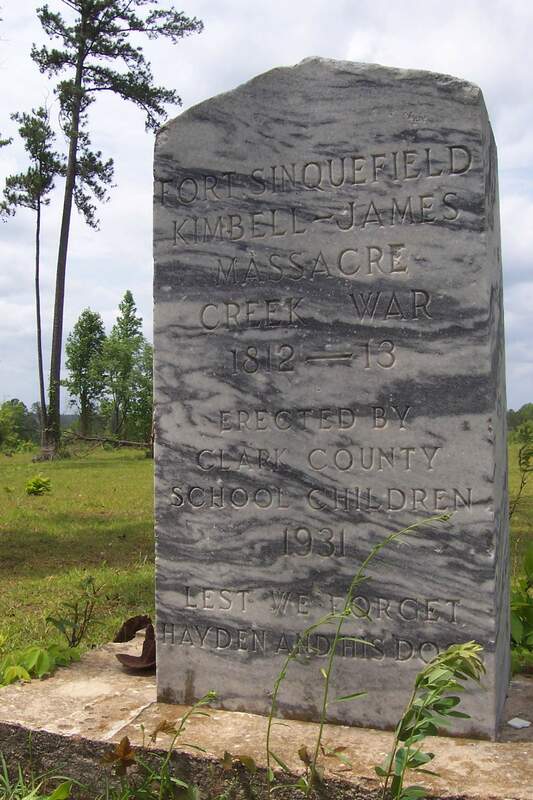 Ransom Kimball and Abner James, however, became dissatisfied with the inactive life at Fort Sinquefield, and some time in August they and their families moved out to Kimbell’s spacious plantation home about 2 miles distant to the east. On August 31, 1813, Mary James, daughter of Abner James, was up late caring for a sick family member. Young Isham Kimbell was helping her. The dogs outside began to bark furiously. Mary blew out the candles and they heard the sound of running feet. Yet, the next day, inexplicably, the families still didn’t return to Fort Sinquefield. At 3:00 pm on September 1, 1813, Ransom Kimbell was away from the house. Abner James and a man named Walker who was visiting were near the house. Suddenly, the house was surrounded by a band of Creek warriors led by the Prophet Francis and before they could hardly realize that the Indians were upon them. James and Walker were shot at but untouched. They managed to get Abner’s son Thomas age 14, and his daughter Mary away from the melee and the four of them fled to Fort Sinquefield. Young Isham Kimbell had seen what the Indians were doing to his family and immediately ran away, grabbing a younger brother who was in blacksmith’s shop. The boys stayed away from the road. Indians saw them and fired at them but both were untouched. They made it to a creek and while crossing, Isham fell. When he gathered his senses, he realized his brother was no longer there. Nothing more was ever known of what happened to that child. Isham continued on to the stockade. He heard the Indians but was able to conceal himself from them. Meanwhile, two men at Fort Sinquefield heard the shots and ventured out. Thomas Matlock and John O’Gwynn. They found the exhausted teenager and took him to the Fort. Only a few made their escape to the fort. Everyone else in the house, 14 in all were clubbed and scalped and the house was pillaged, burned and the stock was killed. Ransom Kimbell heard the shots and hurried home but he was too late so he returned to the Fort and set about helping others prepare for an attack. During the attack, Mrs. Sarah Merrill, a daughter of Abner James was struck down, together with her infant son. 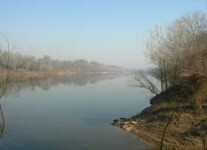 Both were supposed to be dead as she had been scalped and was bleeding profusely. Later that night, she was revived by falling rain and managed to crawl around and found her year-old baby boy alive. She made her way out and struggled through the woods towards Fort Sinquefield. She had been scalped and was weak and felt she couldn’t go on carrying her child so she placed the baby in a hollow log, and continued on to the fort. Once there, she told her neighbors about leaving the baby. Men hurried to the area and after searching, found the child safe and sound; they took the toddler to the fort and to the arms of his wounded mother. She and the child eventually recovered. Mrs. Merrill died in Clarke County in 1869, but she could never remain long in the sun because of the wound on the head. Ransom Kimbell did not live long after the attack, probably due to his personal loss. He died at Fort Madison. His son Isham lived to become an important citizen of Clarke County. He was a clerk of the Circuit Court. 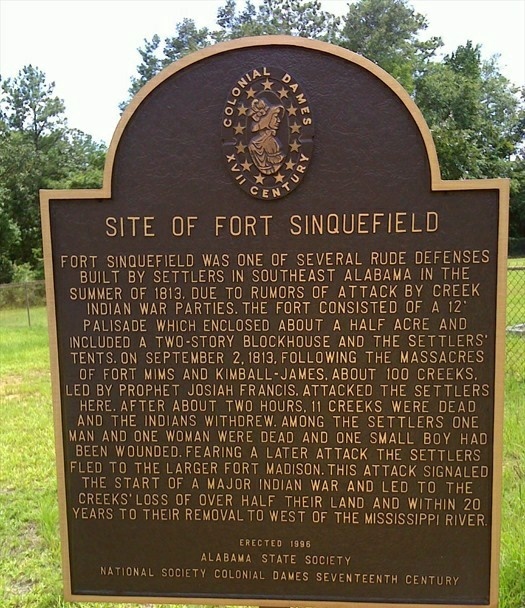 The attack on Fort Sinquefield was made on the following day. Ball, Clarke and its surroundings (1882), pp. 150-153; Halbert and Ball, Creek War o/ 1813 and 1811, (1895), pp. 177-181. “The Democrat-Reporter” Linden, Marengo Co. AL, Thursday, September 24, 1998. I have a very similar story from the Stroud side of my family in Alabama. I’d have to pull the articles to get the dates, exact location, and family member’s name but the story has a lot of similarities. Early AL territory, Creek Indians, lone house, and slash & burn approach. It really reminds you how brave our ancestors where! they were invaders..will probably never know how many indians the settlers killed to take the land…. Michael Stallings every race has taken lands and conquered. 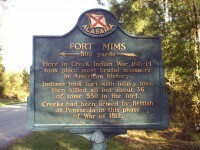 Creeks weren’t even native to alabama if you do some reading..
Abner James was my Great Great Great Grandfather!! Ransom Kimbell is the son of Mary Ransom who is the sister of my husband’s 4th Great Grandfather James Ransom and Amy Davis Ransom. It reminds me how the Creeks’ land was encroached upon by foreigners. I love all these old stories of early life in Alabama. Encroached! 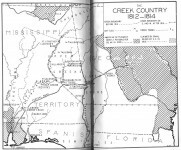 The Creeks weren’t even native to Alabama! They just encroached first! Educate yourself! My ancestors too were massacred by the Creek Indians. 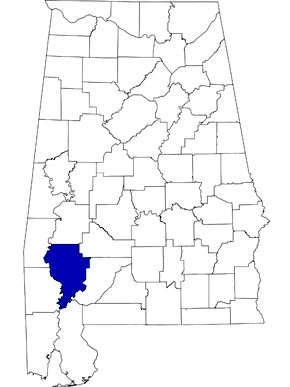 It was called the Hart Family Massacre Fall 1835 Coffee County, AL, along the Pea River. A marker was erected in Kinston, AL. This lead to the Creek Indian War 1836-37. Why is only referred to as a massacre when white people were killed? Carolyn Woodside, for the same reason it is a crime only when a white kills a black today. The political machine of then and now has an agenda to meet. In those days, whites used any excuse possible to justify the murder of Indians who had land whites wanted to take. Today, blacks want to rule the nation and subjugate whites, thus it is publicly promoted a crime for a white to kill any black, (who are all victims according to the media) even in self defense. Yet blacks and illegal aliens can murder unarmed, innocent whites without any retribution at all today. It is pure and simple manipulation to circumvent the law and morals. Back then, government was run by whites, today, government is run by blacks and black sympathizers. Only one thing remains constant, the greed of man regardless of his race. You say “settlers” I say “invaders”.. When you walk upon another’s land and claim it for your own there are consequences. 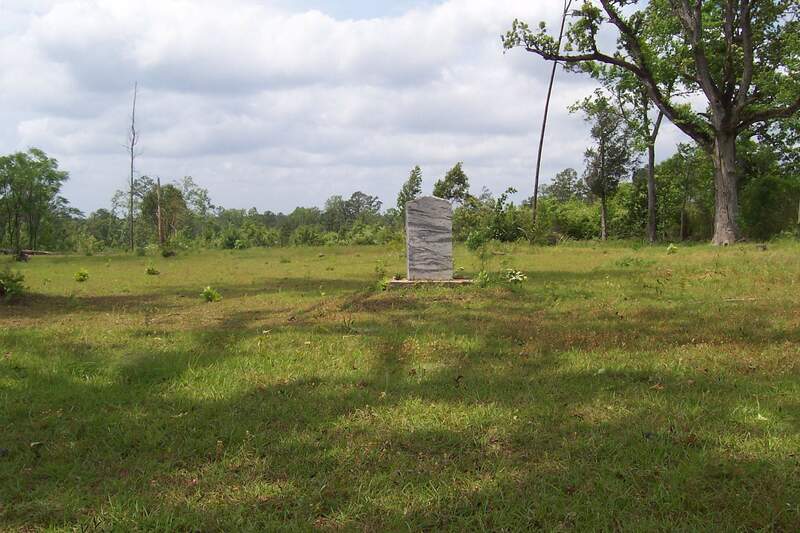 The location of the Fort Singuefield site is just a few miles East of Grove Hill, Alabama on the right. 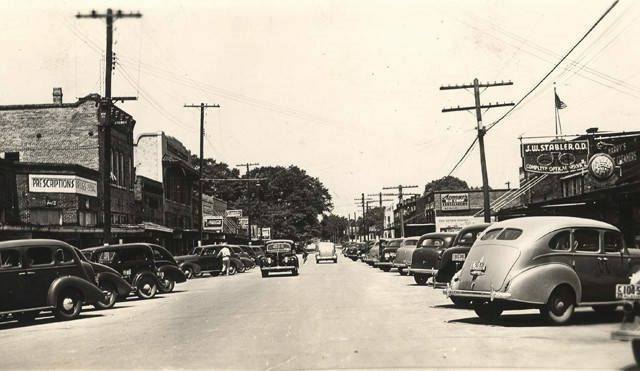 Clarke County Democrat Newspaper owner Jim Cox in Grove Hill is a historian and has more details & facts of the history and about the story that wasn’t listed in this post. Abner James was my GGGrandfather. His son Alman was fighting with the militia at the time of the massacre. Boy this is a deep deep rabbit hole…..so much information, but a journey you will always remember.